When it comes to your child's education, you want to be sure to invest in a product that is a cut above the rest. 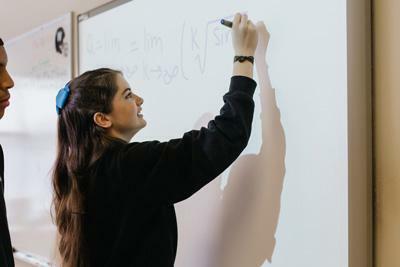 In claiming that the education at Westminster Christian Academy is a SUPERIOR EDUCATION, we do so because of three important factors. 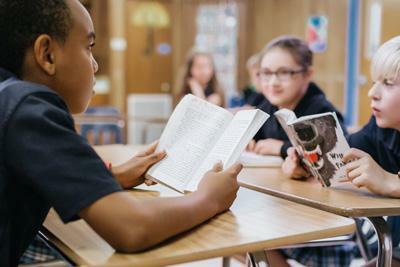 Education at WCA takes the BEST OF TRADITION and includes a MODERN DELIVERY undergirded with a BIBLICAL FOUNDATION. Your student will be prepared in the tradition of the Scripture, in the tradition of great ideas, great books, true history, accurate science, advanced mathematics, and a worldview that will help them navigate the rapid river of culture and affect it for the glory of God. 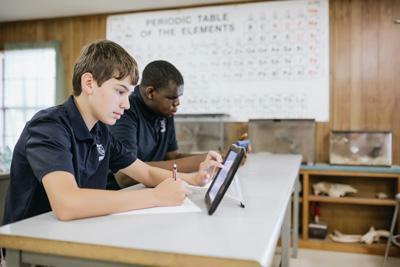 At Westminster we have equipped our classrooms from preschool through high school with instructional technology designed to give teachers more tools to help them illuminate great content and influence learning. All truth comes from God. A superior education acknowledges this fact and is undergirded with foundational beliefs and values from a Christian perspective. We help our students formulate a Biblical perspective of the world so that they will reflect the Scriptures both in their thoughts and in their actions.